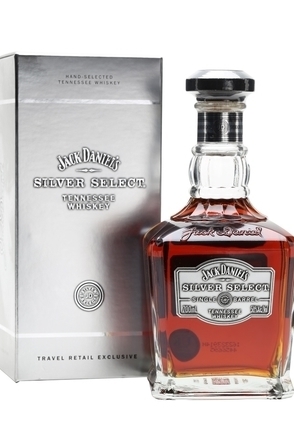 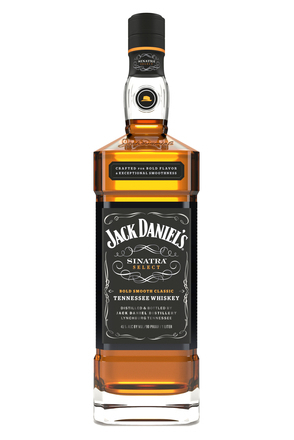 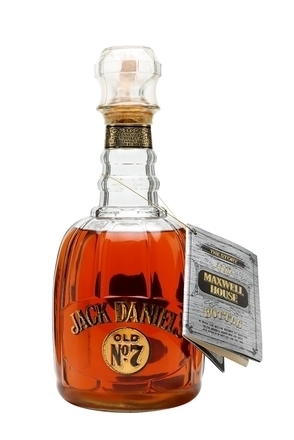 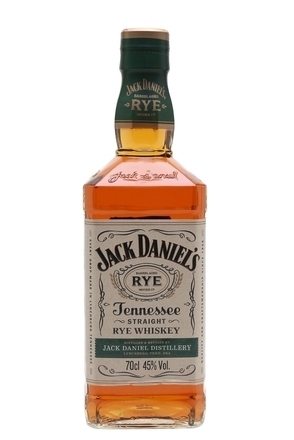 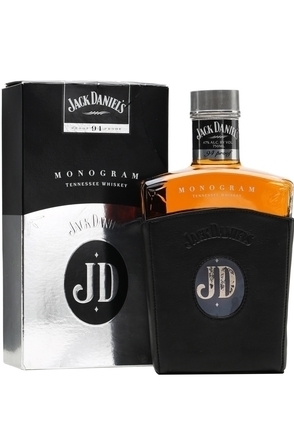 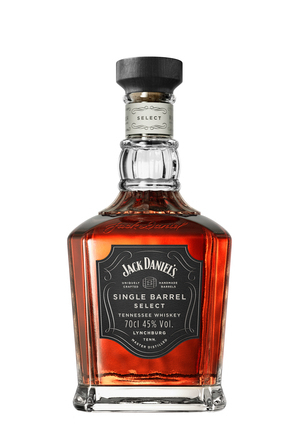 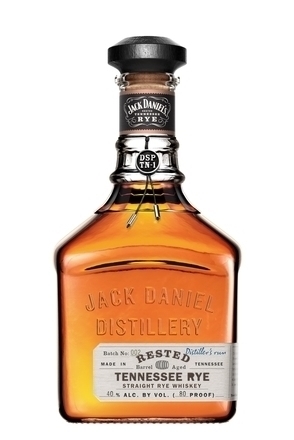 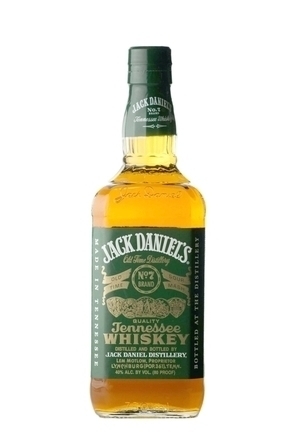 Launched in 2010 and made by blending Jack Daniel's Old No. 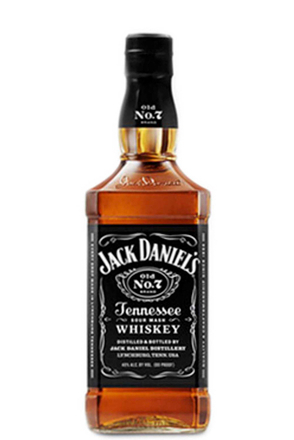 7 with honey liqueur developed in Brown-Forman’s Louisville plant to have a nutty flavour reminiscent of hazelnut. 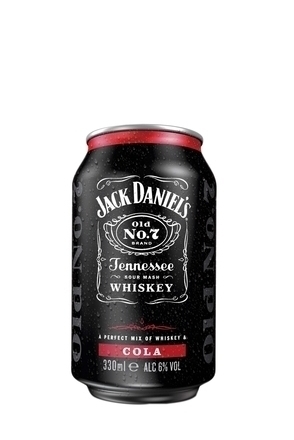 A little spice is also added. 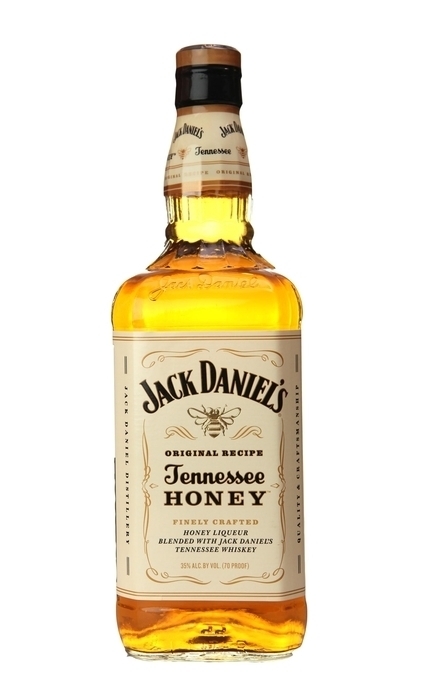 Jack Daniel's Tennessee Honey is appropriately distinguished by a bumble bee on its label. 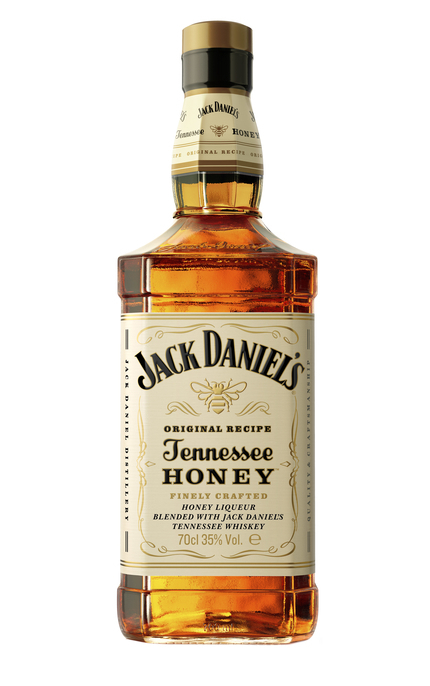 Honey, cake mix, walnut and caramel with vanilla and cinnamon. 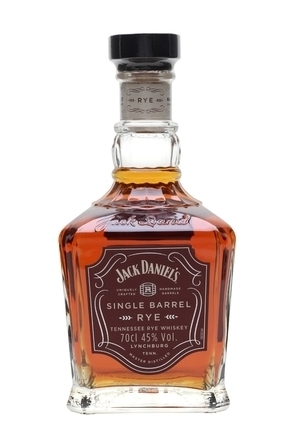 Slightly sweet honey and caramel (reminiscent of the inside of a Cadbury's Crunchie bar) with underlying whiskey character. 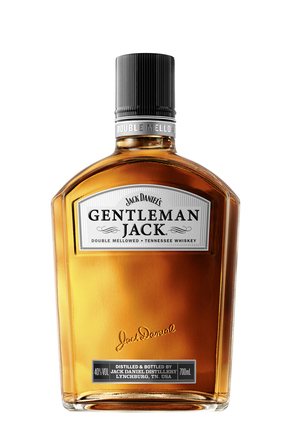 Short, spicy finish with lingering caramel. 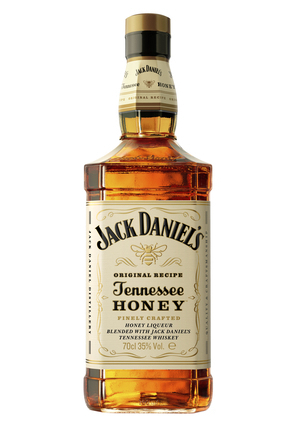 Honey and light spice. 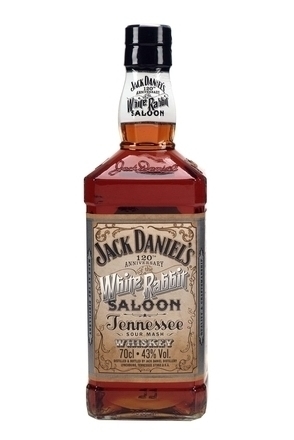 Has great mass-market appeal.